Six matches were played over the weekend but the drama was never short as the league action entered Round three. Here are five takeaways from the games played. 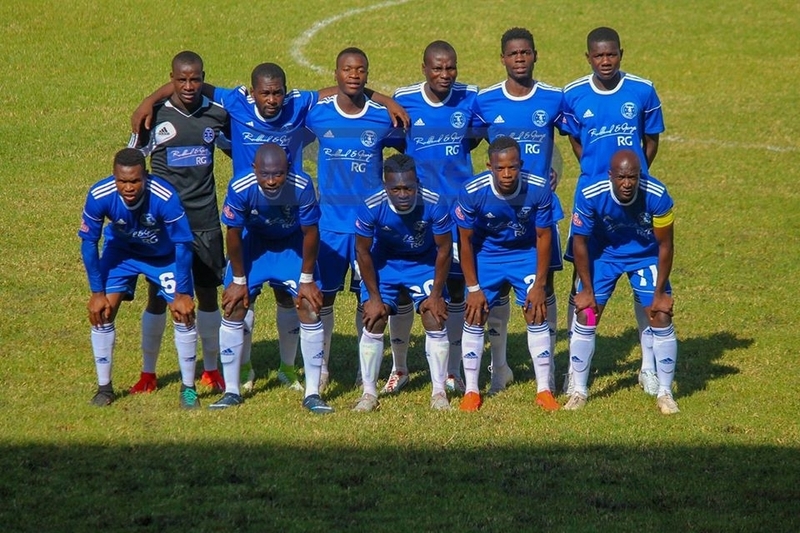 Hwange maintained their perfect start to the season after beating Ngezi Platinum Stars 2-1 on Sunday. Chipangano are the only newly promoted side who still have a 100% record after Match-day 3. Herentals’ Tafadzwa Chitukutuku came from the bench in the second half and scored a last-gasp equaliser against Yadah on Sunday, something exactly he did last season at the same venue. Dynamos and Highlanders both finished their games with one-man short as they also suffered defeats in Match-day 3. The Glamour Boys had captain Edward Sadomba expelled in the first half of the 2-0 loss to Chicken Inn while Bosso had McClive Phiri sent off in a 3-1 defeat to Harare City. There was chaos at Barboufileds Stadium after Dynamos fans started throwing missiles on the pitch following captain Edward Sadomba’s red card. The Glamour Boys went on to lose the encounter 2-0 to Chicken Inn. Mark Harrison’s gamble to field junior players paid off when his Harare City got the first win of the campaign at the expense of Highlanders. The Sunshine Boys came from behind and beat a 10-man Bosso side 3-1.